You may see a beautiful water feature as you enter a home; we see the 7 different skill sets that go into making that water feature a reality. Masons, steelworkers, plumbers, electricians, trim carpenters, as well as Trilogy’s own design and construction teams all work together to make the water feature come to life. 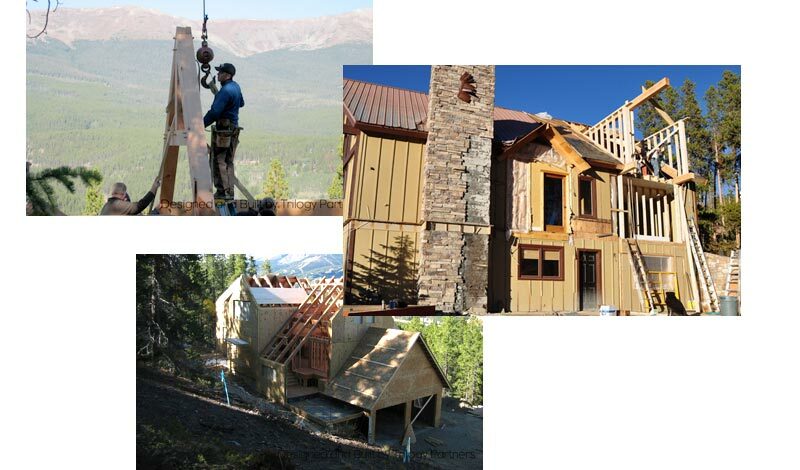 Our construction process relies on solid relationships with the most skilled workers in the high country, a keen sense of detail and of course, the scrupulous use of our Project Management Modeling (PMM) process which includes advanced virtual 3D models of every aspect of the structure and finishes while providing impeccable fabrication and construction supervision. and they work with us. 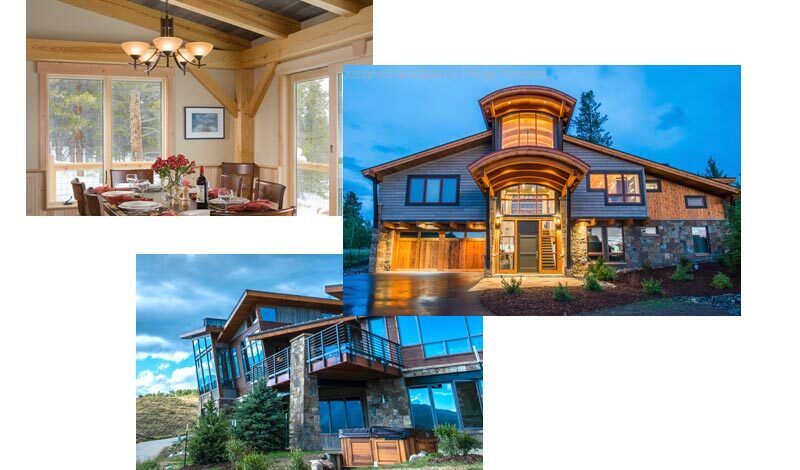 They know they can trust our guidance, and we’re the Builder of Choice because our PMM drawings and modeling make their jobs much easier. Less prone to errors and omissions. Easier to estimate. Our Process, guided by PMM is simple to understand. We build the most advanced and detailed virtual 3d model of the structure of anyone in the industry. It contains every fact and facet needed to build the the project. Yes, it’s unique. We know. We have a patent pending. PMM is universally applied regardless of contractor or trade. We up the ante with a few technology tricks, employing Virtual Reality Viewing on site so subs know exactly how things should be built. Framers can see the completed framing structure down to the slightest detail with the use of a smartphone and a VR viewer. It’s certainly high tech, but even more so common sense. 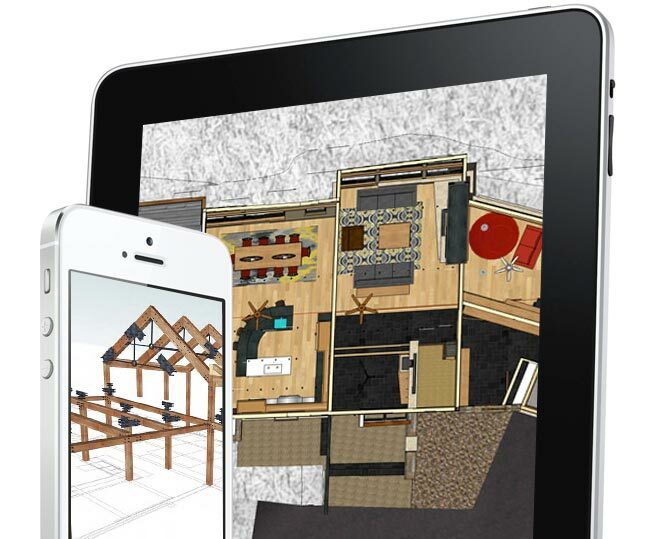 Homes have become infinitely more complex over the years and yet most builders are still employing the same project management technologies. Managing with obsolescence, as it were, a highly complex process with the possibility of bad results and legal issues. See how Trilogy connect, create and construct via Project Management Modeling.